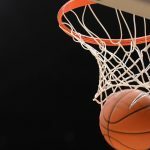 Girls Varsity Basketball · Feb 14 Lady Chargers Basketball Shares Region 7 Title – #1 Seed in the playoffs! 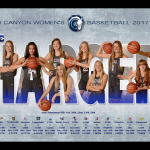 Our Lady Chargers traveled to Cottonwood to take on the Colts in the 2017-2018 season and Region 7 finale. 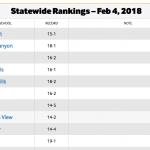 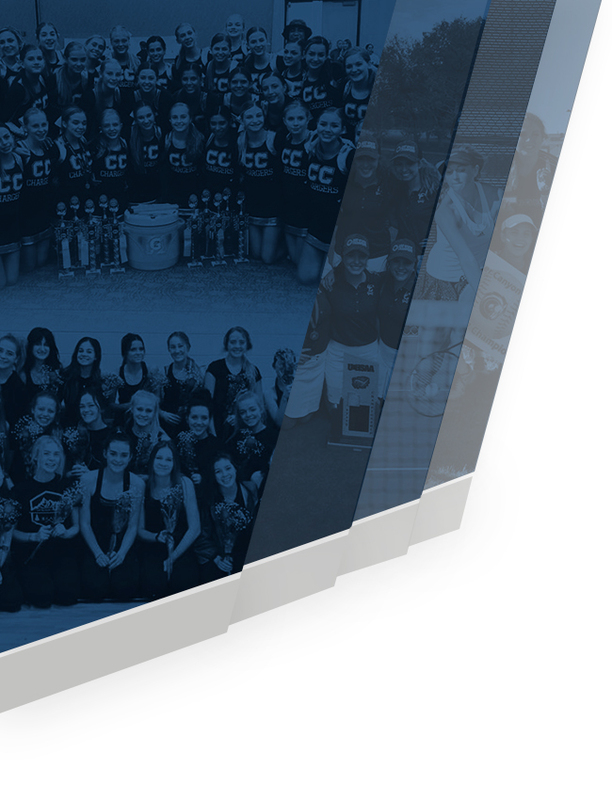 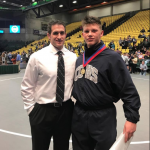 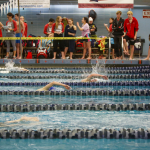 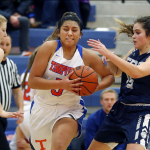 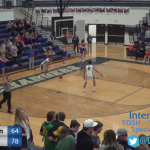 They entered the contest with a record of 8-1 and needed a win to share the Region 7 title with Timpview, who they split the season series with, having their only region loss to the Thunderbirds. 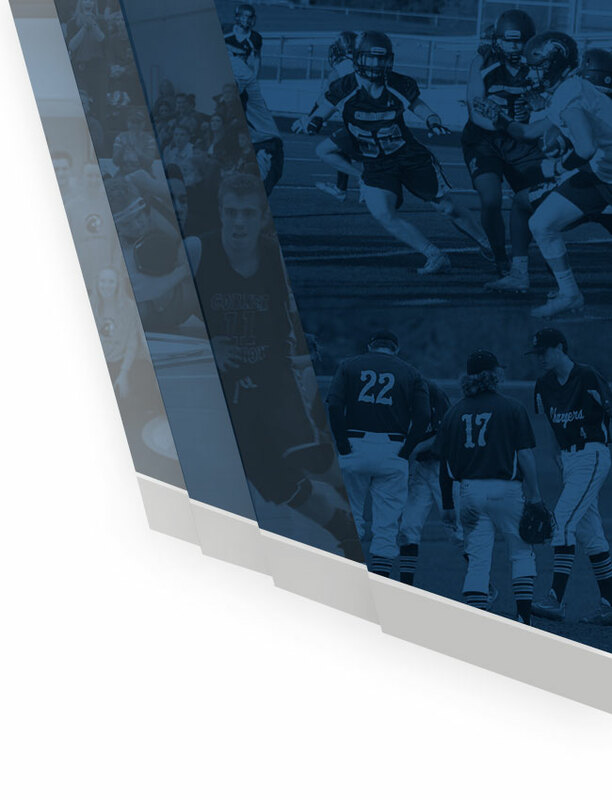 Congrats to the 2018 CCHS college athlete signers. 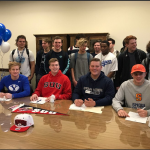 Hallee Jones – USU Soccer Jakob Johnston – SC Football Easton Petersen – USU Football Mikey Petty – SUU Football Conner Ebeling – BYU Football Go Chargers!